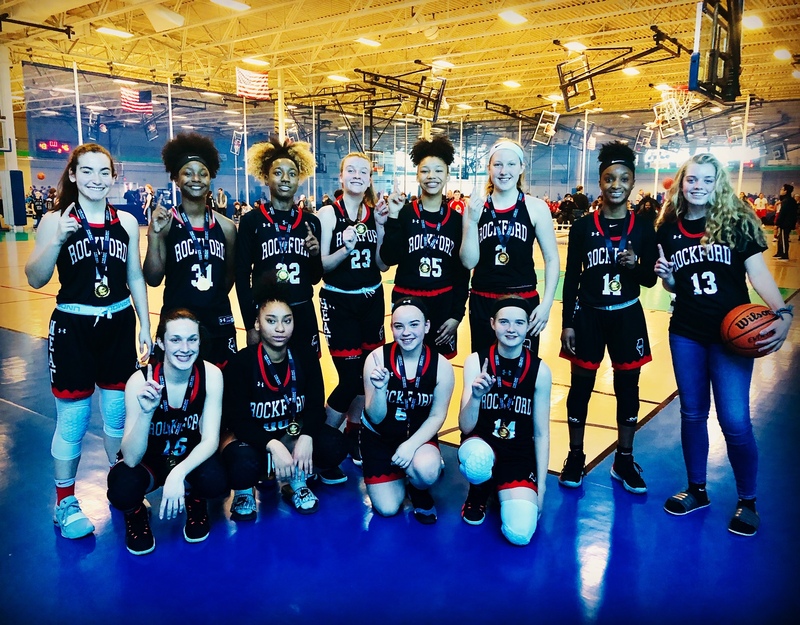 Rockford Heat Boys and Girls AAU Basketball Club | WELCOME TO THE ROCKFORD HEAT BLOG! 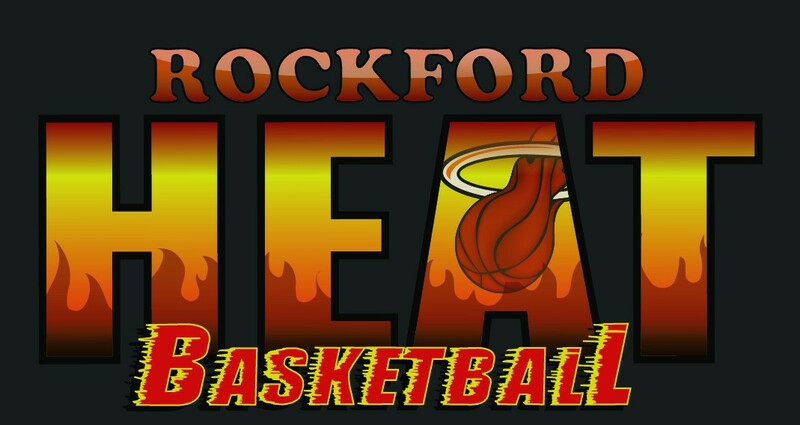 WELCOME TO THE ROCKFORD HEAT BLOG! Heat UA Future 8th Grade Hirls Win Tourney! 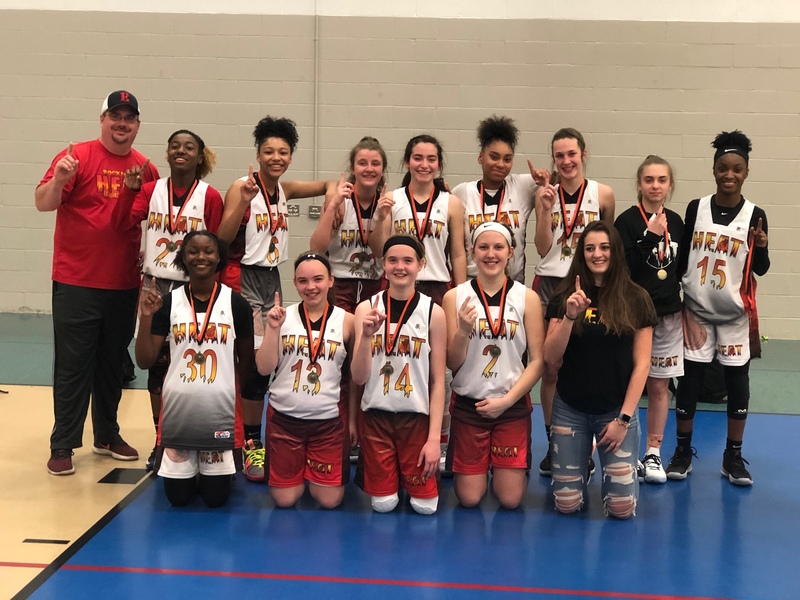 Shout out to our Heat UA Future 8th grade girls for going 3-0 at the Easter Classic in Pleasant Prairie this weekend adding yet another tournament win. They are of to a hot 6-0 start to the season…great job ladies! Angie Ballano, Taj Hanserd, TaMya Sago, McKenzie Turley, Janel Coleman, Grace Vyborny, Amina Gray, Cassidy Proper, front row Campbell Schrank, Gabby Longstreet, Kaci Hunter, Emma Clark. Coaches are Cary Proper, Derek Hunter, and Haley Proper. Heat Elite 17U Player Named USJN All Star! 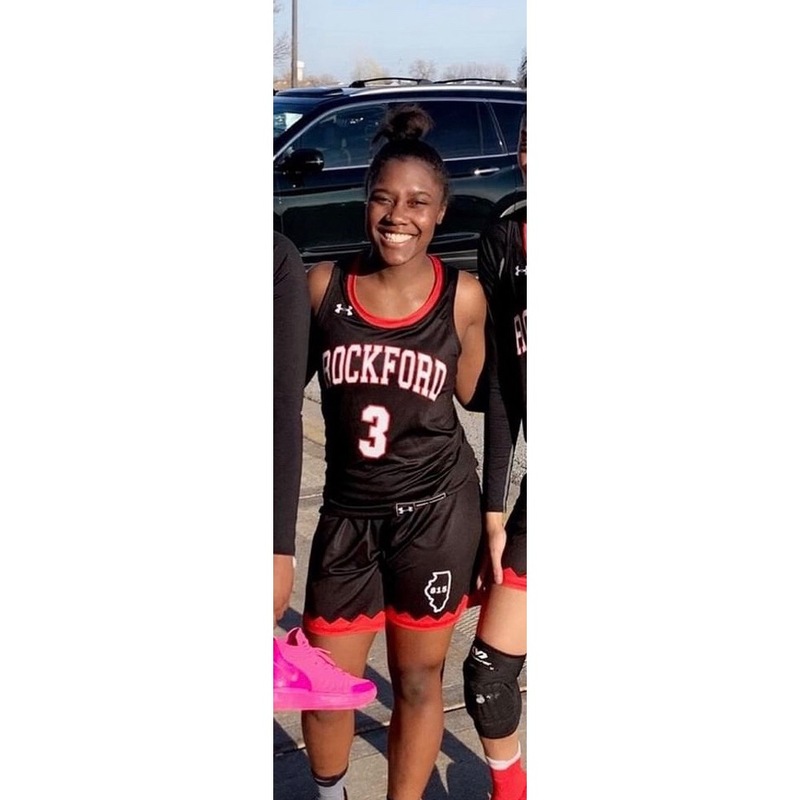 Shout out to Heat Elite Mariah Hill(Rockford East, Class of 2020)for being named USJN Pool “B” All Star Team this past weekend at the USJN Midwest Qualifier tourney held in Lynwood IL. Mariah had missed all of last July and is picking up were she left off. At 5’6” she continues to be one of the most fiercest defenders in the floor, her strong build allows her to guard anyone! Mariah will look to attack offensively or pull up the 3 ball. College Coaches looking for a very intense guard with court vision, IQ, and finishes left or right should get in contact ASAP! Mariah missed all recruiting last summer and is a under recruited prospect. Great job Mariah , keep up the hard work! 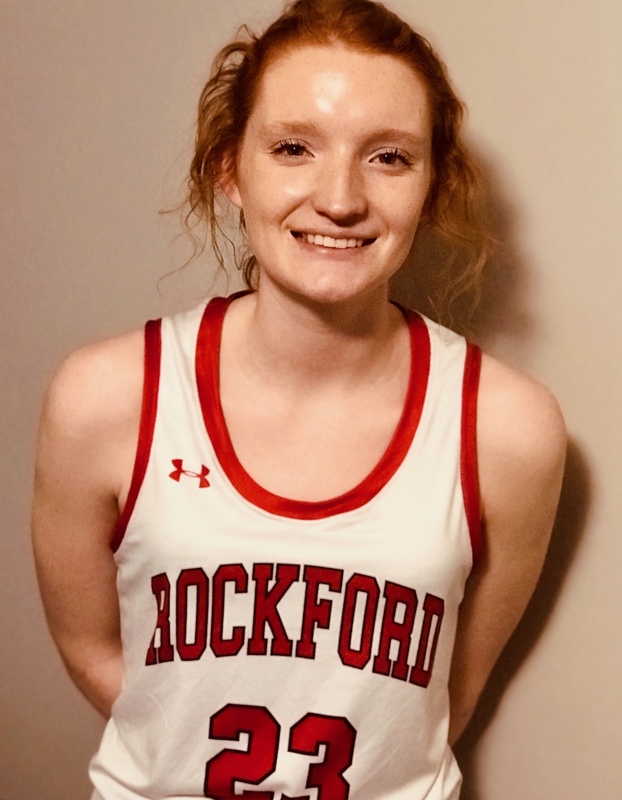 Shout out to Heat Elite Noelle Lavery(Rockford Christian, Class of 2020)for being named USJN Pool “B” All Star Team this past weekend at the USJN Midwest Qualifier tourney held in Lynwood IL. Noelle continues to show very solid offensive skills with scoring multiple ways. Solid footwork to guard anyone from the blocks to the arc. Has a high basketball IQ that separates her from the rest. College Coaches looking for a 6’ guard with length that finishes left or right should get in contact ASAP! Noelle currently has multiple offers. Great job Noelle , keep up the hard work! Heat Select Player Named USJN All Star! Shout out to Heat Freshman Brooklyn Gray(Auburn High School) for being selected USJN Pool “I” All Star Team this past weekend at the USJN Midwest Qualifier tourney held in Lynwood IL. Brooke-Big guard who is very crafty around the basket. Has a high basketball IQ for her age. Tenacious Rebounder at the PG position. Matchup nightmare for smaller guards. Efficient scorer. College Coaches take note, this is a Freshman playing up and is a player you will want to get in contact now as Brooklyn is already garnering attention and has an offer. Great job Brooklyn and keep up the hard work! 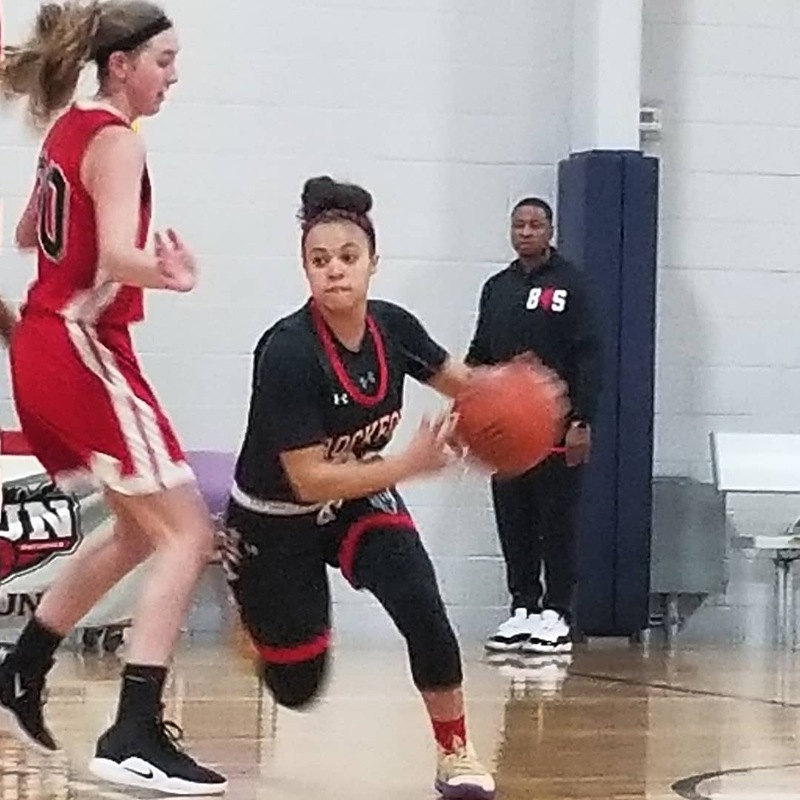 Shout out to Heat Freshman Mikayla Huffine(Lutheran High School) for being selected USJN Pool “I” All Star Team this past weekend at the USJN Midwest Qualifier tourney held in Lynwood IL. Mikayla- Elite ball handler who sees the floor well and runs the offense. Can create shots for herself and others. Small aggressive guard on ball defender. Finishes at the baskets with both hands. Efficient scorer. College Coaches take note, this is a Freshman playing up and is a player you will want to get in contact now as Mikayla is already garnering attention. Great job Mikayla and keep up the hard work! Nya Taylor Verbally Commits to Black Hawk College! 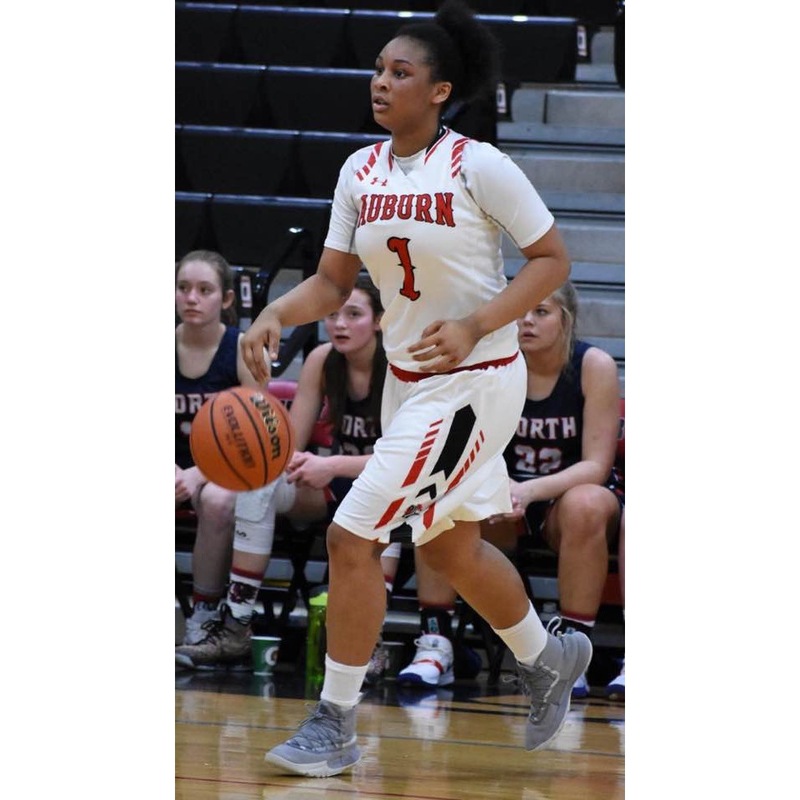 Shout out to Heat Elite Senior Nya Taylor, Auburn High for verbally committing to accept an athletic scholarship from Black Hawk College(JUCO D2). Nya is a PG that gets it done on both sides of the ball, Nya is crafty lefty that can attack or knock down the 3! Plays solid defense and has great hands for tying the ball up. Nya is the second PG from the Taylor family and will carry the tradition well into college. Nya has had great AAU and School seasons, you have shown through your skill and dedication that you are ready for the next level! Shout out to the Rockford Heat UA 8th grade girls for taking 1st place on Sunday at the Libertyville Shootout! Coaches Derek Hunter and Cary Proper.